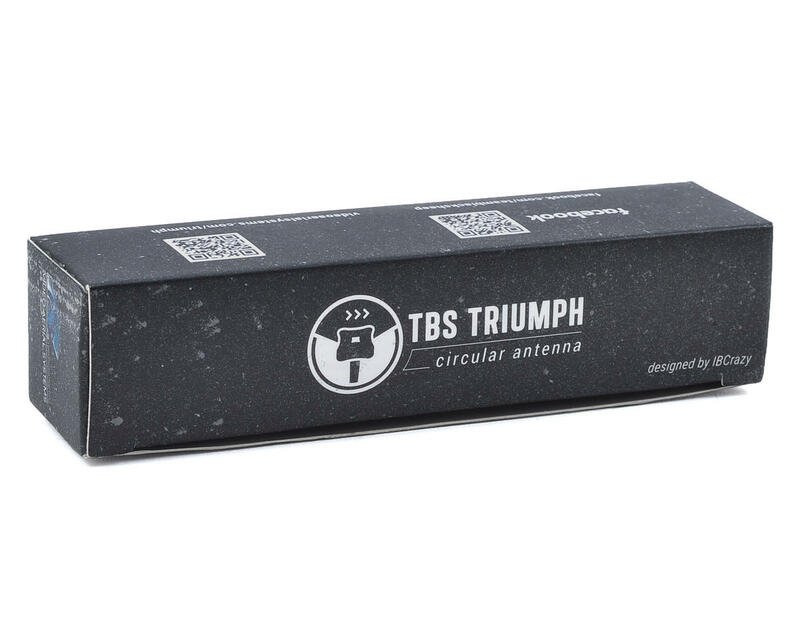 The TBS Triumph 5.8GHZ Antenna is a step up from the current offerings from many other parties within the FPV world. 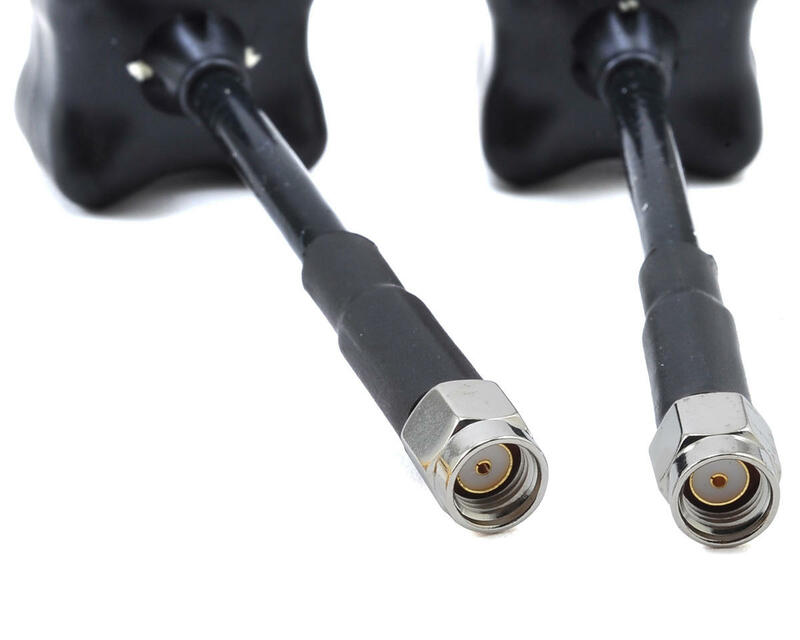 Video Aerial Systems LLC (IBcrazy) and Team BlackSheep have come together to re-invent how the modern 5.8 circular polarized antenna should look and perform. After extensive design and testing, a crucial focus point was making sure the Triumph was durable enough to take even the toughest of abuse. 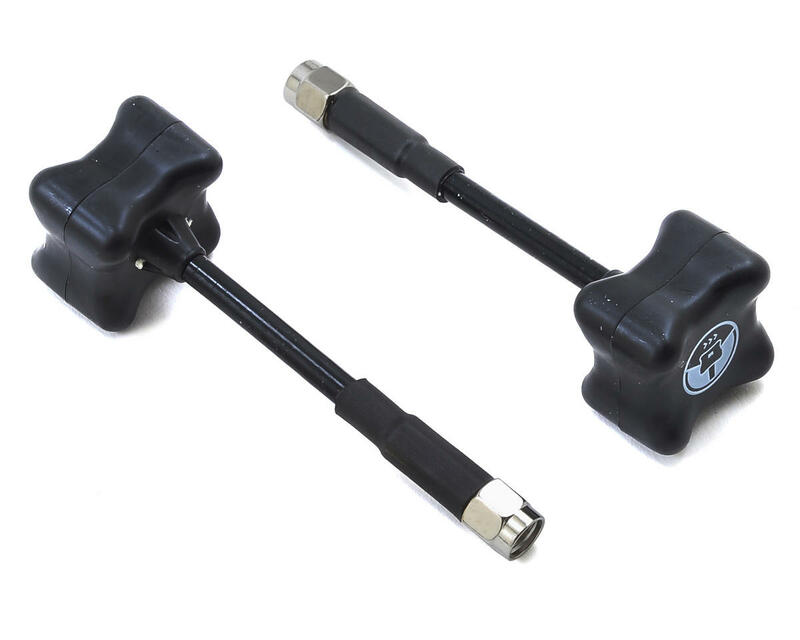 After many test flights and extensive feedback from pilots, it was decided to use a double-jacket heavy duty Semi-Rigid cable and tin-plated connectors. For protection the Triumph was created with a special foam-filled and ultrasonic welded enclosure to secure the antenna from inbound trees, or other objects. very good range has a slight amount of drag on my fpv plane. AXII still do a little better and are smaller but are not as strong. For race quads get this one. This is how a 5.8ghz antennas should look like, they are lighter and smaller than I thought after seeing it from posted videos on YouTube. As far as performance goes well it is worth for the price, the video feed I thought was very clean and no glitching haven't tried the distance on it but I can assure that it will do the job.best looking antenna period.